The curse of the goat is over! The Cubs are World Series Champs!! 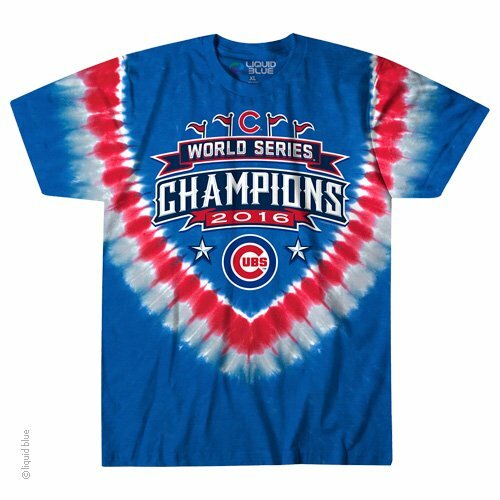 Let the kids celebrate with a unique tie dye Cubs youth t-shirt! Officially licensed by the Major League Baseball and the Chicago Cubs!